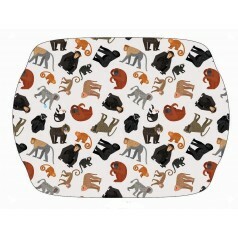 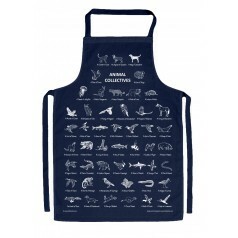 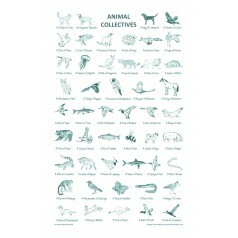 Our Animal Collective tea towel is a perfect way to teach (particularly little ones) names of variou.. 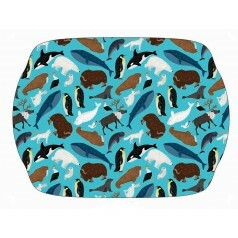 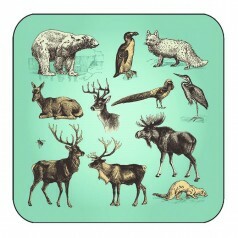 This coaster features Fulham Fox's own sketches of mostly cold weather wildlife, on a vibrant arctic.. 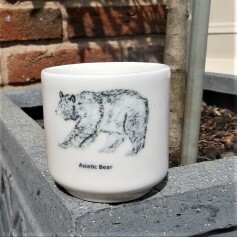 Enjoy lazy boiled egg brunch with our hand drawn Asiatic bear, fine bone china egg cup. 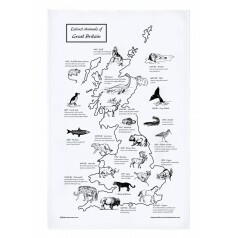 The Asiatic .. 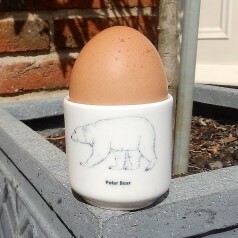 Enjoy a lazy, boiled egg brunch with our hand drawn Polar bear, fine bone china egg cup. 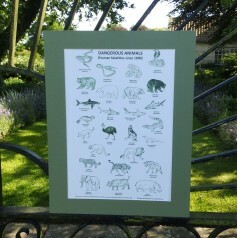 The Po..
An educational print of our wonderful Dangerous Animal design. 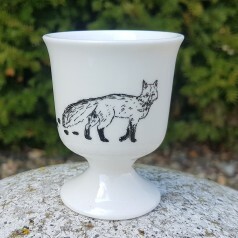 Choose from a white or green mount.Fi.. 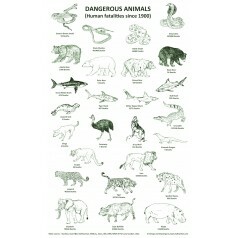 Dangerous Animals and Human Fatalities since 1900. 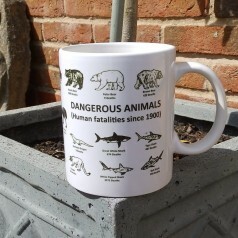 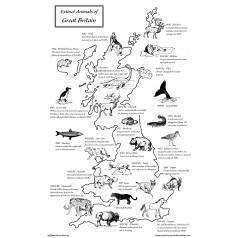 We have worked out the numbers of people killed by animals since 1900, does not include provoked att..
A chunky, good sized mug for a brew - featuring the entire dangerous animals and amount of human fat..
One of my favorite designs, painstakingly drawn and researched surely the must have information pack..
Our wonderful and exciting Extinct Animals of Great Britain Print design comes as a print with a whi.. 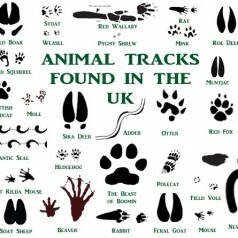 Perfect thank you or greetings card - comes with envelope.Any animal track you might find in the UK ..